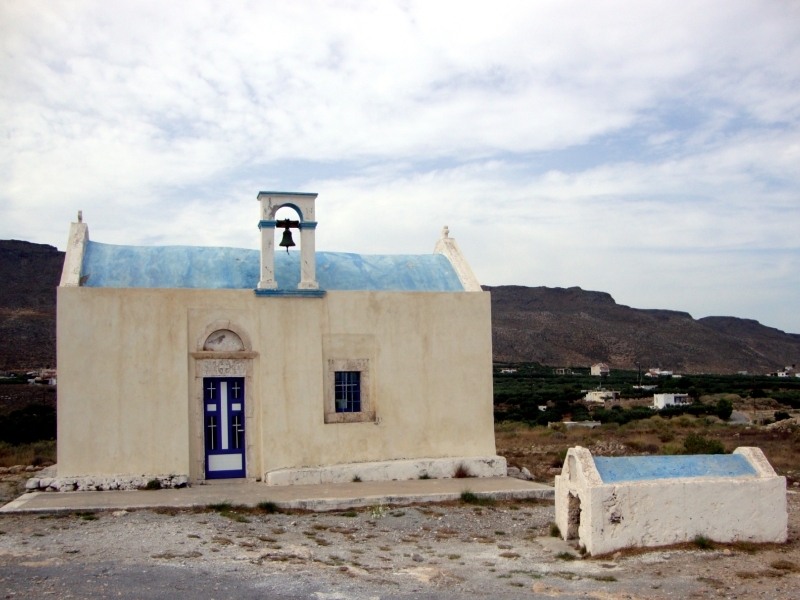 Xerokampos in east Crete is a beautiful pristine isolated area which is located 48km from Sitia and 29km from Palekastro and 9Km from Zakros. 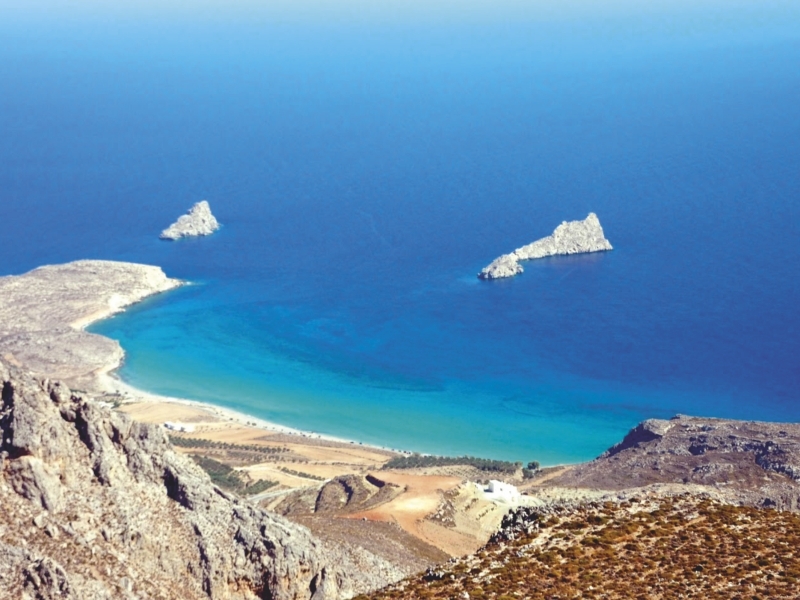 Xerokampos beaches are beautiful and ideal for those who seek peace and relax vacations. At the same time the shallow crystal clear water make Xerokampos an ideal destination for family vacations. 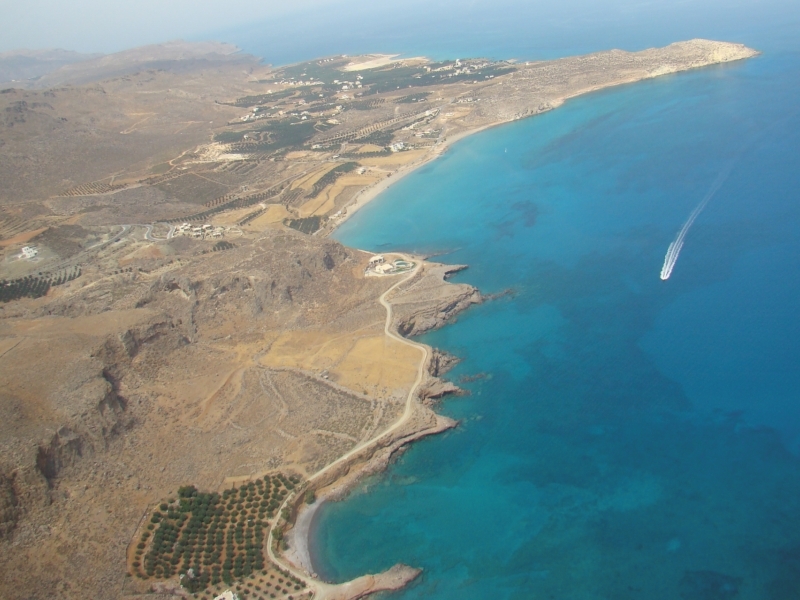 There are many studio, rent rooms and apartments for rent in Xerokampos. Choose the one that is more suitable for you and enjoy your vacations. Regarding food and entertainment there are taverns - resraurants in Xerokampos with tasty traditional Cretan food and fresh fish. In Xerokampos there is also a mini market that can cover all your basic needs, For gas station and pharmacy you have to go either tο Ziros or Zakros.